May, 2017 | Fresh Air, L.P.
It’s hard to imagine that it will get much hotter than it’s been recently, but sure enough, summer is on its way and temperatures are only going to increase. This means that we’ll be using our air conditioners on an even more consistent basis, and as such want to ensure that we are doing everything to save money on energy costs. The first step to saving money is scheduling regular air conditioning maintenance, which you’ve hopefully already done for the season. This isn’t the only money-saving step you can take, though, in regards to your HVAC system. 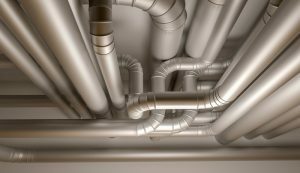 Installing a Missouri City, TX zone control system is a great way to upgrade both your cooling and heating systems, and there are a number of advantages to investing in a zone control system. Spring is here, and that means that allergy season is here too. You may have noticed some sneezing and sniffling going on in your household. 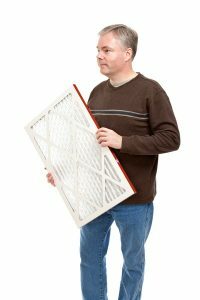 To help alleviate this, we recommend that you change your HVAC air filter every 1-3 months. But this isn’t the only reason recommend doing so. Changing your air filter can actually help air flow through your air conditioner with ease and prevent sudden system failure. While this isn’t the only thing you should be doing to care for your HVAC system, its’ certainly at the top of the list.